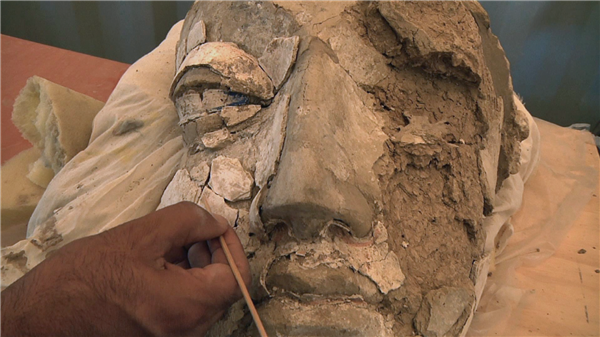 SAVING MES AYNAK: Afghan archaeologists take on the Chinese and the Taliban to save a 5,000-year-old archaeological site. DAYS OF HOPE - An intimate look at the desperate journeys of migrants and refugees risking it all for a better life. 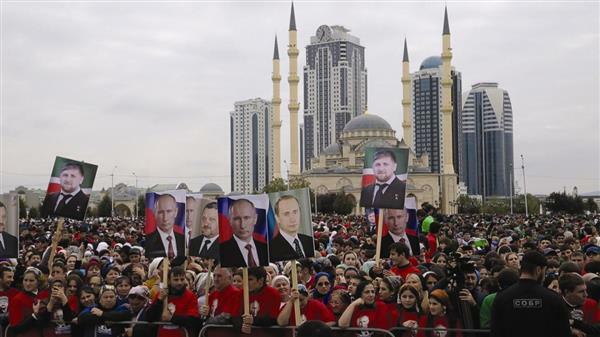 CHECHNYA: WAR WITHOUT TRACE - A rare look at the terror that exists behind Chechnya's gleaming facade. 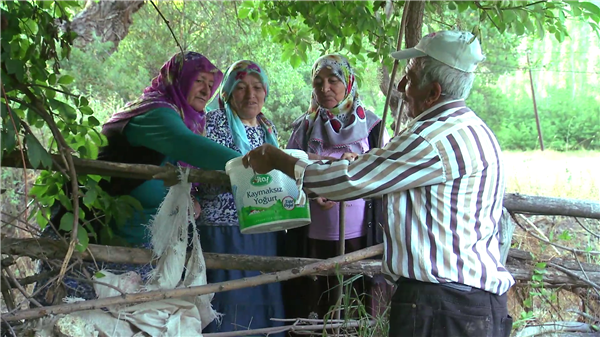 EAST OF ISTANBUL: In rural Turkey, one community is refusing to abandon village life amid rapid urbanisation. 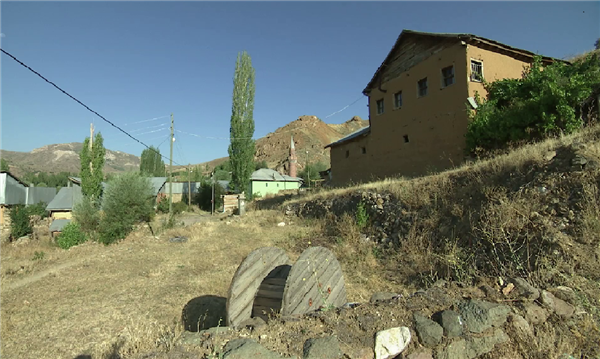 EAST OF ISTANBUL: Villages across Turkey are seeing their youth disappear as big cities lures them with the prospect of a better life. 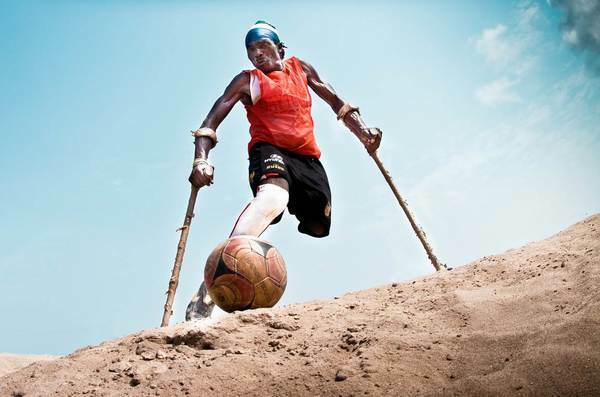 THE FLYING STARS: An amputee footballer in Sierra Leone is haunted by the country's civil war. 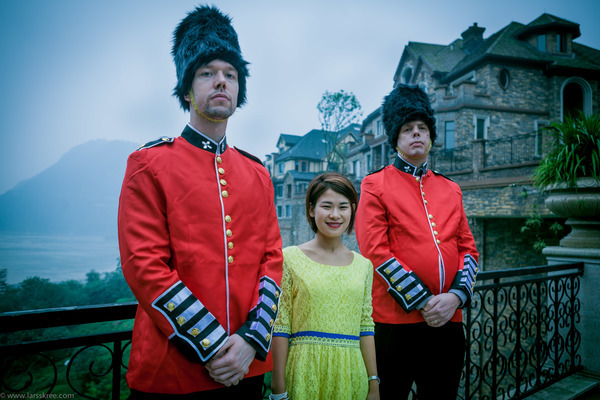 CHINESE DREAMLAND: A tale charting the rise and fall of the Chinese property market through the experiences of a young entrepreneur. 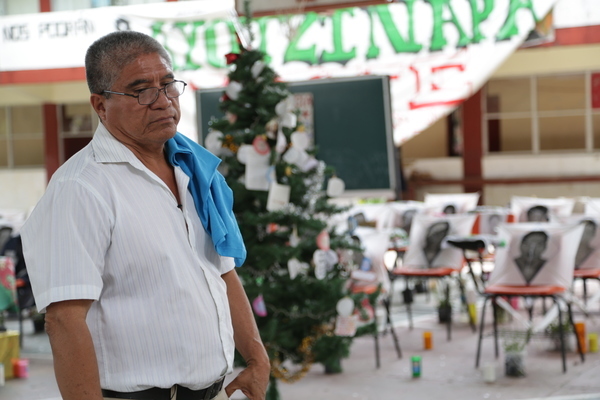 MEXICO'S FIGHT FOR THE FUTURE: Maximino Zamora is one of the few teachers who remain in the Mexican state of Guerrero, risking his life to save children from gangs and violence. 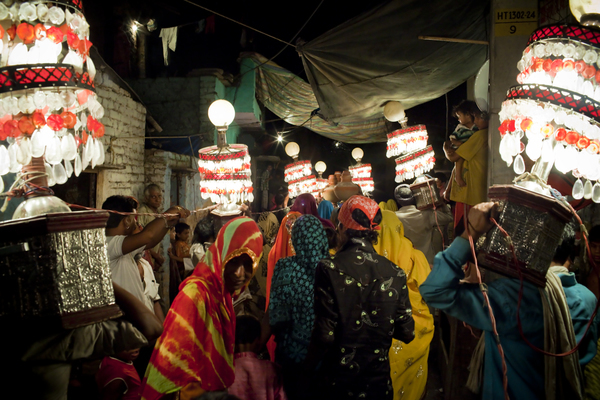 TOMORROW WE DISAPPEAR: The approaching destruction of a New Delhi slum threatens the artist colony living there. 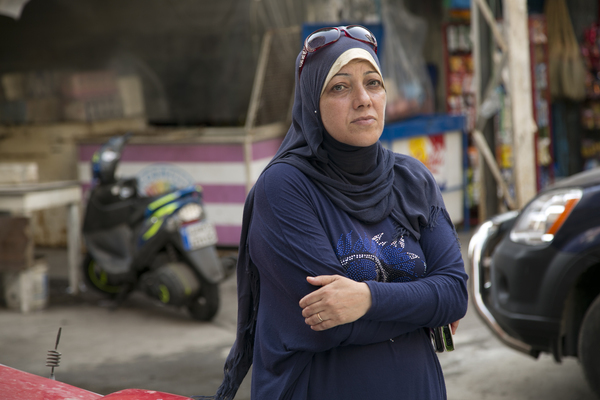 SABRA - LIVES ON HOLD: A Palestinian woman juggles her work and family life to look after Syrian refugees at Lebanon's Sabra refugee camp. 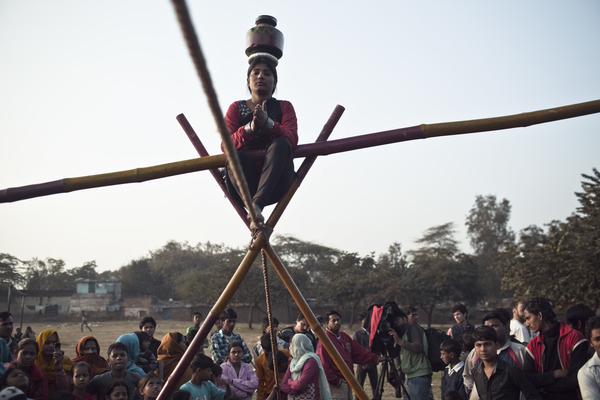 TOMORROW WE DISAPPEAR: In a Delhi slum, puppeteers, musicians, jugglers and acrobats try to unite as they wrangle with an approaching eviction. ON THE BRIDE'S SIDE Refugees cross five borders to reach Sweden disguised as a wedding party. 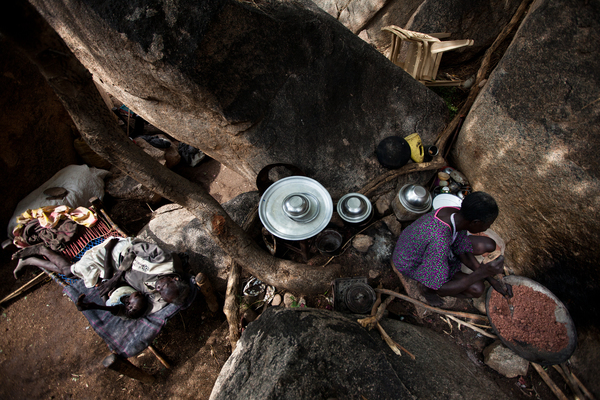 EYES OF NUBA: A journalist uses his camera to cover a story no one's heard of. EYES OF NUBA: Can one citizen journalist bring about change in Sudan's Nuba Mountains through pictures rather than a weapon? 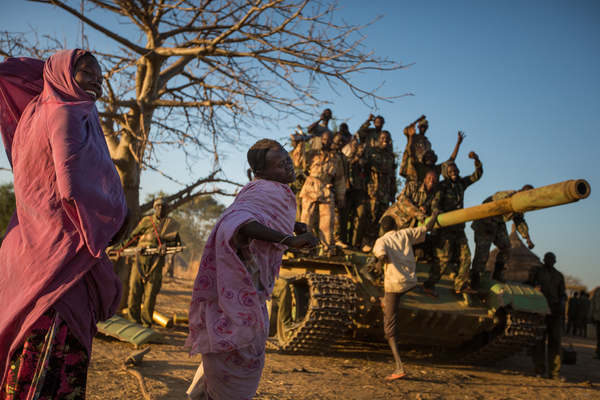 EYES OF NUBA: One journalist's attempt to bring about change in Sudan through pictures rather than weapons. 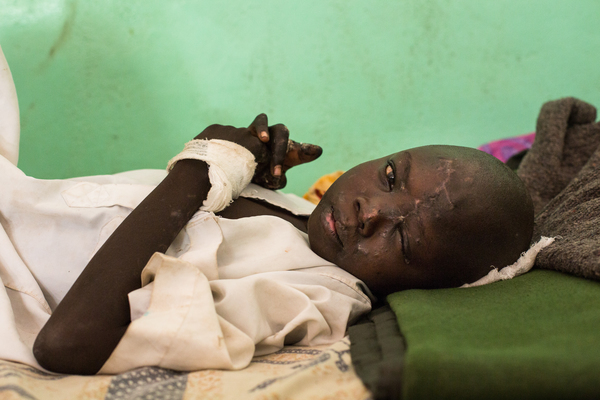 EYES OF NUBA: There are many ways to tell a story. Ahmed Khatir chooses to use his camera. EYES OF NUBA: In Sudan's Nuba Mountains lies an untold story of a war and one citizen journalist is determined to expose the truth. DAGESTAN'S PEACEFUL WARRIORS: How do we stop youth from adopting harmful ideologies? A Kung Fu master may have the answer. 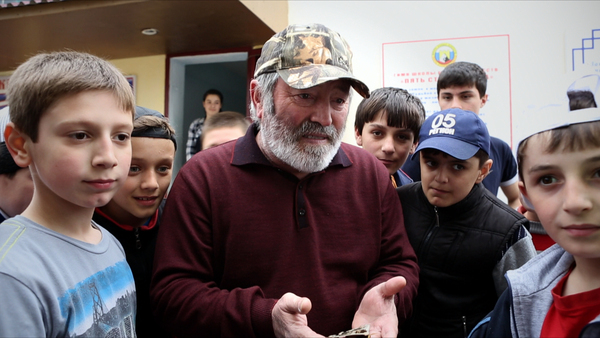 DAGESTAN'S PEACEFUL WARRIORS: A Kung Fu master trains young boys to try and divert them from joining radical militant groups. 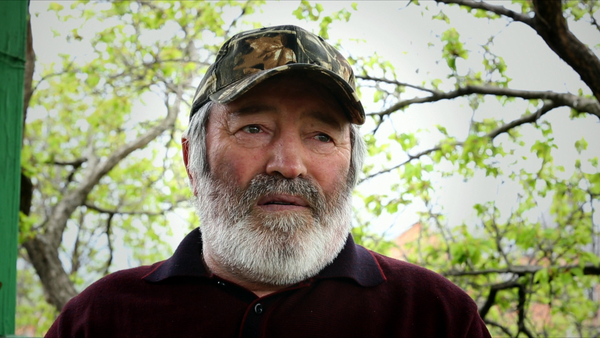 DAGESTAN'S PEACEFUL WARRIORS: A man in Dagestan is saving children from being brainwashed by radical militant groups. 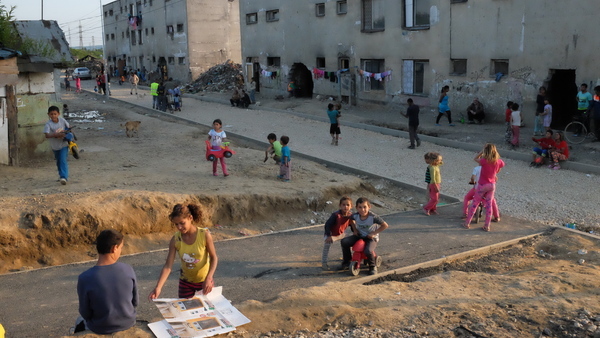 EDUCATING IGOR: A Roma from Slovakia fights racism against his community through education. 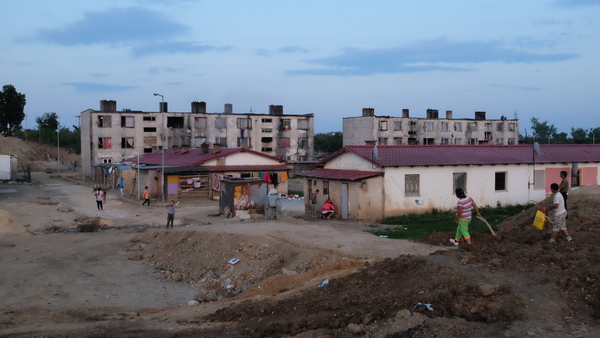 EDUCATING IGOR: Igor is on a mission to save his Roma community from discrimination and violence. 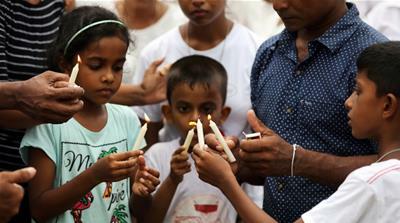 His weapon is education. EDUCATING IGOR: To fight against police brutality, Igor decides to educate himself and his Roma community. BANANAS! *: The Erin Brockovich of Nicaragua, Juan Jose Dominguez fights for the rights of field workers in banana plantations. BANANAS! 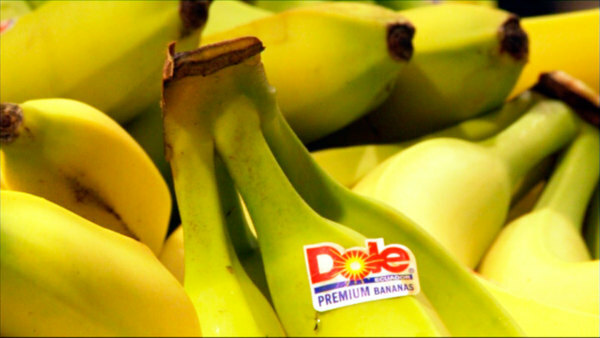 *: Nicaraguan banana field workers claim they've been stricken with health complications when a huge multinational corporation decided to keep using a pesticide called DBCP. BANANAS! 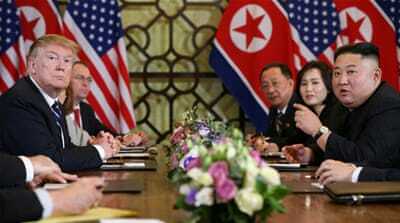 *: A small law firm takes on the world's largest fruit company in a case that will result in unexpected outcomes. 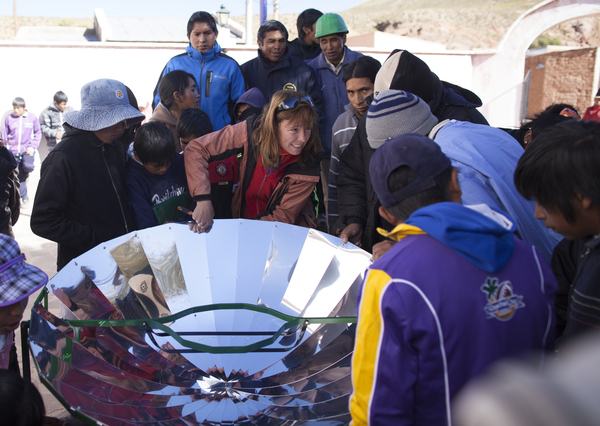 SEIZING SOLAR POWER: One woman sets out to help remote villages in Argentina harness energy from the sun. 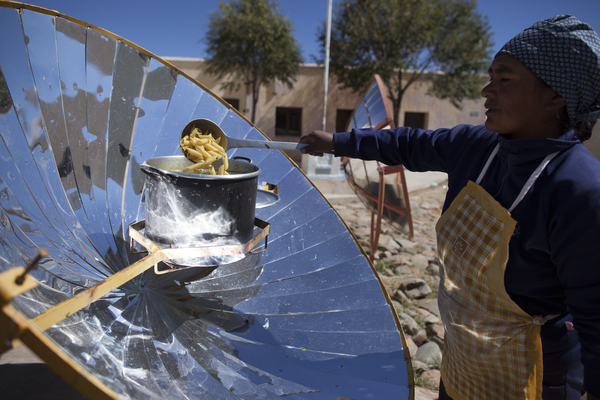 SEIZING SOLAR POWER: One woman builds a solar cooker that harnesses power from the sun to combat dependence on unsustainable sources of energy. 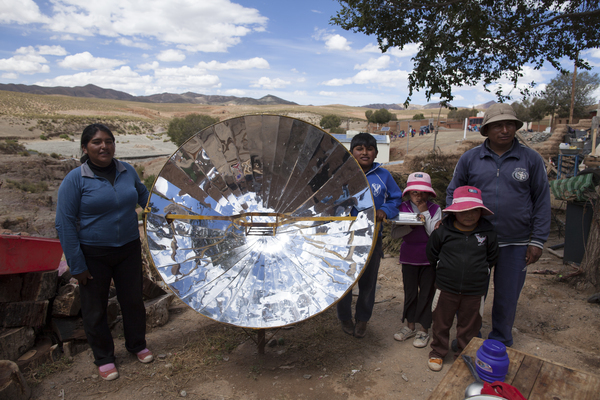 SEIZING SOLAR POWER: Rather than depending on wood or gas, rural villages in Argentina are now using solar energy. BIG BOYS GONE BANANAS! 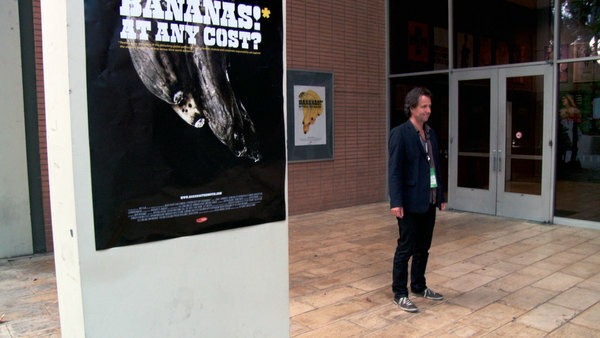 *: One filmmaker goes up against the world's largest fruit producer to defend his film about bananas. BIG BOYS GONE BANANAS! *: Find out what happens when a Swedish filmmaker angers a powerful multinational corporation for making a film about their use of pesticides. BIG BOYS GONE BANANAS! *: Controversy and chaos surround a film about bananas. 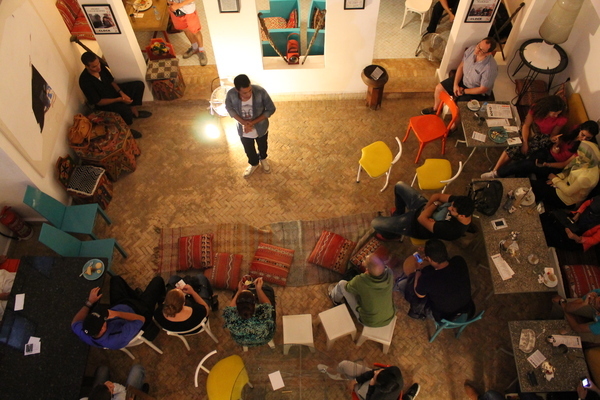 A MARRAKECH TALE: Storytelling has been an integral part of Moroccan culture for over a thousand years. But today the precious art form is disappearing. 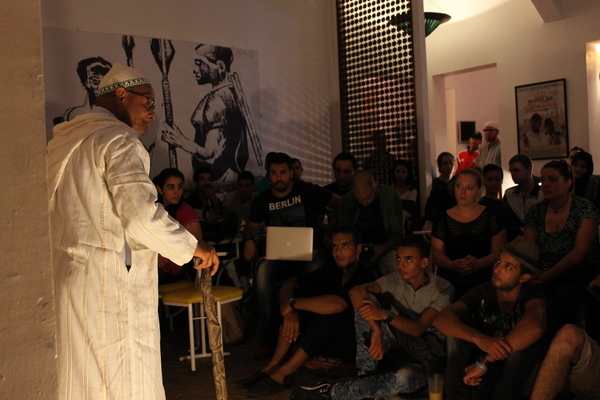 A MARRAKECH TALE: Find out more about the power of storytelling and the fight to keep the tradition alive. 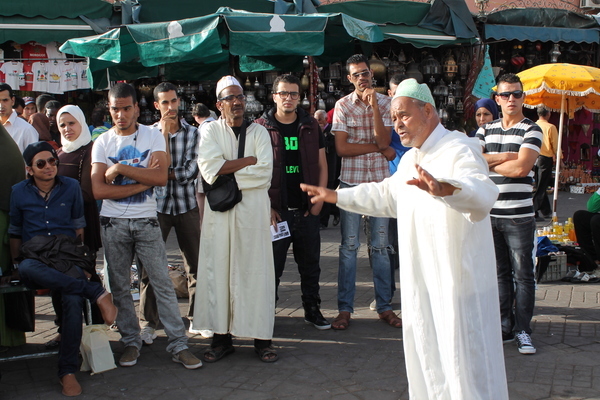 A MARRAKECH TALE: An apprentice learns the art form of storytelling to save the ancient tradition from disappearing. STATE OF PLAY: Strategy is not everything in the world of Pro Gaming. Find out what it takes to destroy the enemy and reach the top. STATE OF PLAY: Young female Koreans flock to e-sport stadiums to cheer on their favourite Pro Gamers. 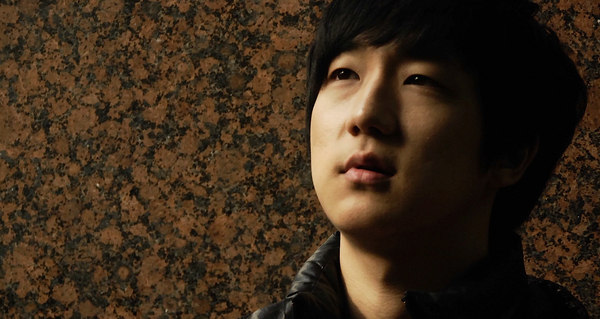 STATE OF PLAY: Follow the ups and downs of a young Korean man as he fights to become a champion Pro Gamer. 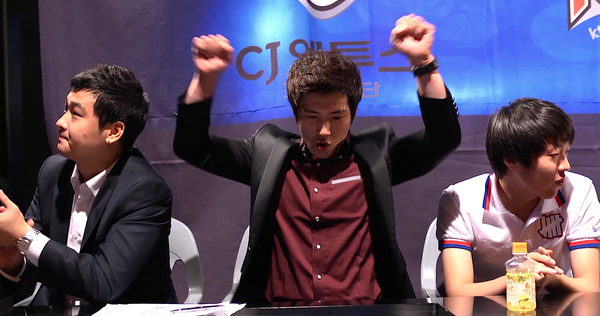 STATE OF PLAY: A young Korean man decides to break with tradition by becoming a champion Pro Gamer. STATE OF PLAY: A national celebrity in Korea, Lee Jae-dong is a champion Pro Gamer dealing with the constant pressure of staying on top. 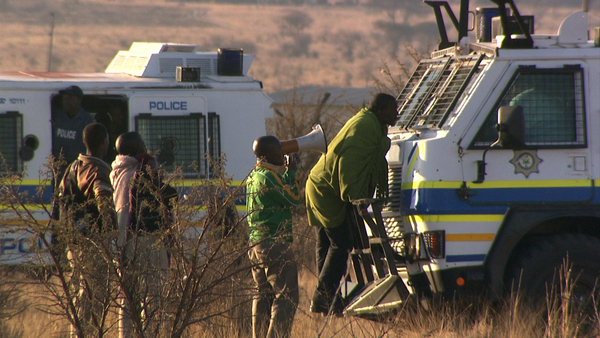 MINERS SHOT DOWN: In August 2012 after a strike at Marikana platinum mine, police killed 34 miners. 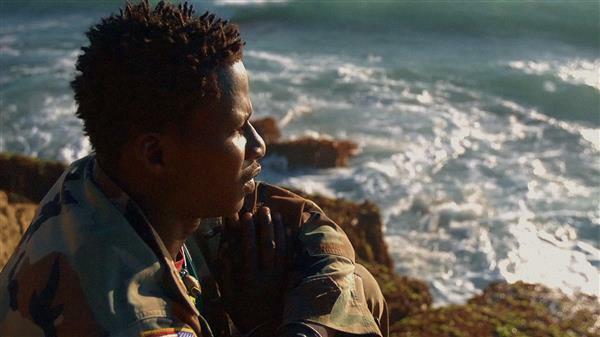 This film reveals the cracks in South Africa’s fledgling democracy. 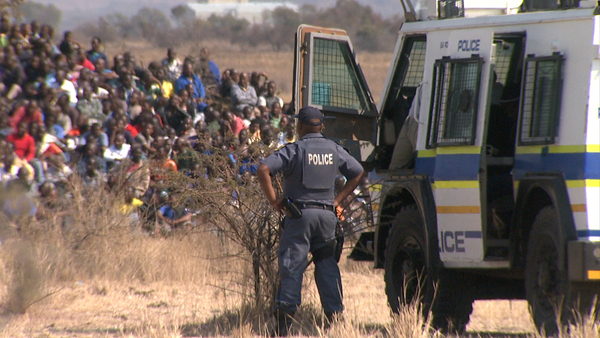 MINERS SHOT DOWN: This remarkable story captures the most severe police action in South Africa since the end of apartheid.